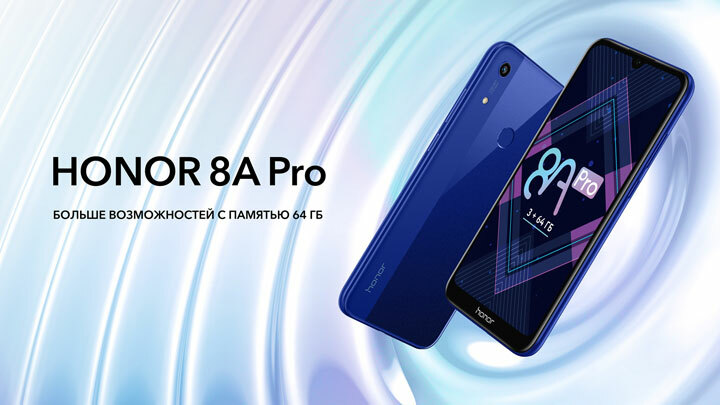 Honor has just launched the Honor 8A Pro in Russia. The device seems to be a refreshed version of the Honor 8A Play announced last January. The Honor 8A Pro is priced at RUB 13,990 (~PHP 11,238) and is now available for purchase in Russia. No word yet on whether the Honor 8A Pro will have a local launch. 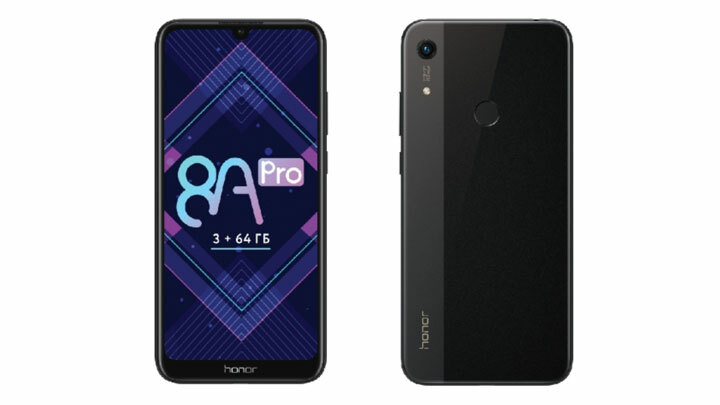 The post Honor 8A Pro now available in Russia, priced appeared first on YugaTech | Philippines Tech News & Reviews .